Colin Hill have provided high quality and dependable design, build, refurbishment, construction and maintenance services to our clients for nearly 40 years. 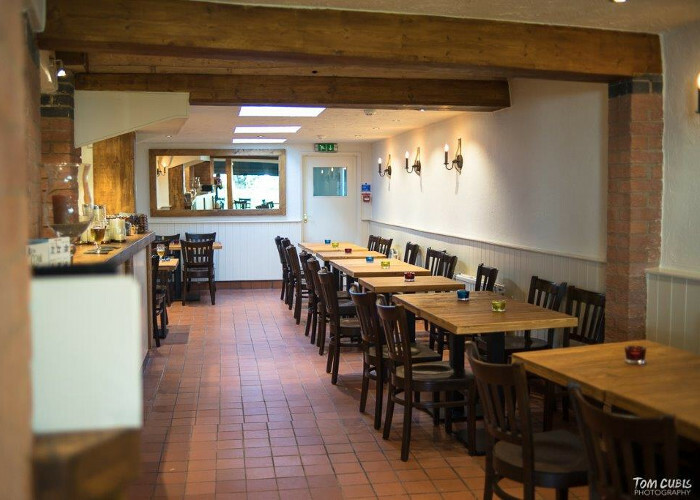 If you are looking for complete Design & Build / Refurbishment Services for Commercial Kitchens, Bars, Restaurants, Care homes or Schools, you can rely on us to provide you with a cost effective & efficient solution. 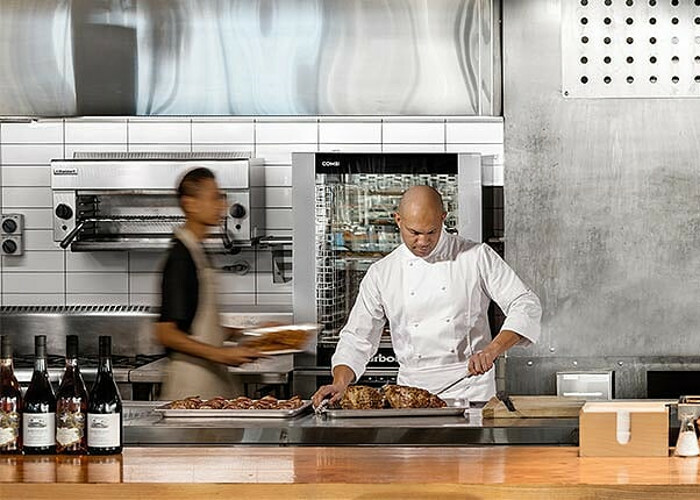 Colin Hill specialise in turn-key commercial kitchen & bar installations. 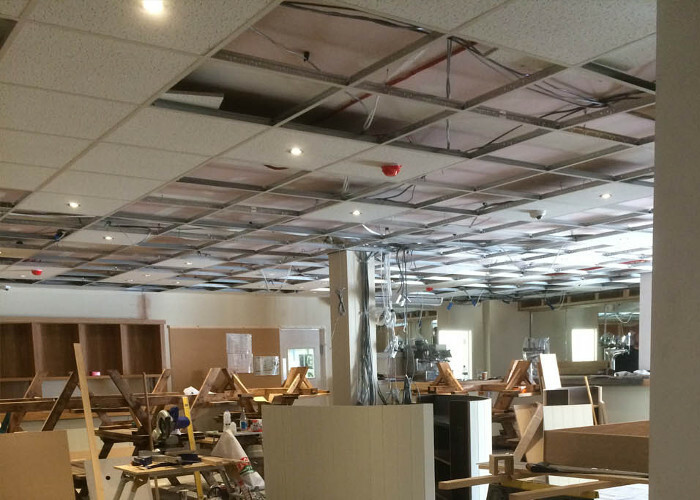 We work with a broad spectrum of clients across a wide range of industries offering a complete commercial kitchen project management service from start to finish. Colin Hill will offer you expert advice gained over nearly 40 years in the business. We will supply you with the best value commercial kitchen catering equipment for your every need. Colin Hill are custom Kitchen and Bar Fabrication experts. We are experienced stainless steel kitchen fabricators & our service involves creating completely bespoke units for most of the bar or commercial kitchen projects we work on. Poorly designed kitchens will have a negative impact on food service, product quality & profits. 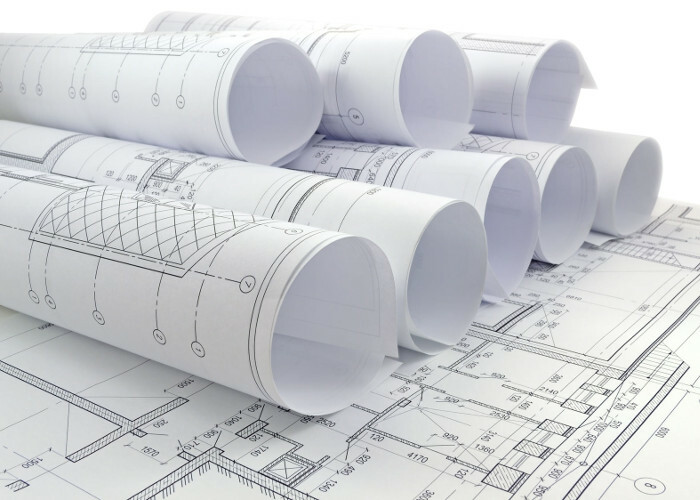 We have decades of experience in the creation of technical drawings for commercial kitchens & bars. 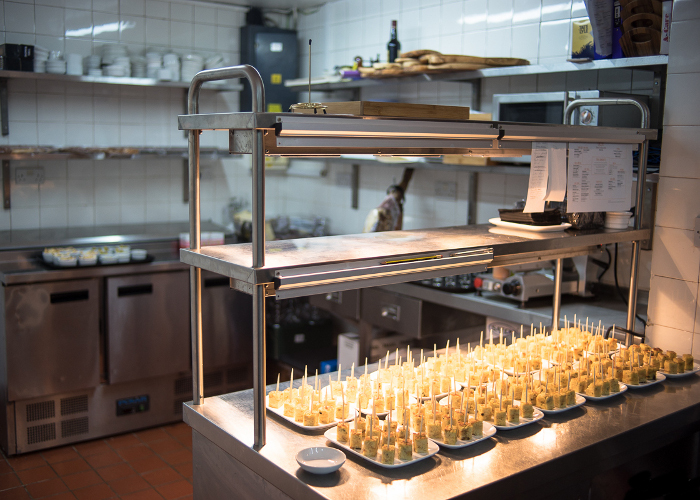 We are highly experienced in fitting all types of commercial catering equipment from glass washers & ovens to ventilation systems & front of house utilities. We will deliver an efficient kitchen or bar with everything working together seamlessly. As one of the UK’s leading independent operators, we are able to provide a complete solution to meet all of your individual requirements giving unrivalled value for money and choice. 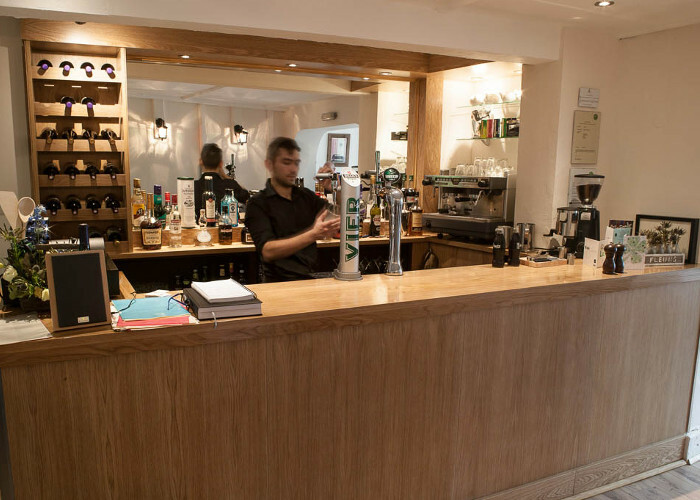 "The team at Colin Hill played a key role in our refurbishment of Kite at The Red Hart. The team went above and beyond, and I wouldn't hesitate to recommend their services." 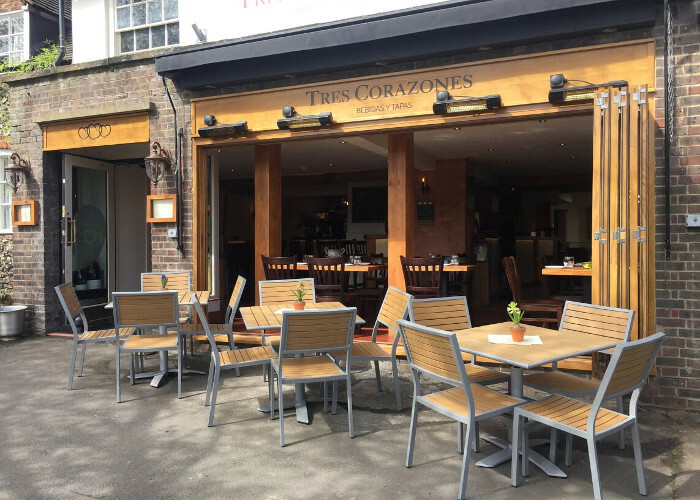 "Their knowledge of the catering industry offers the highest quality of equipment, engineers on hand and a service second to none. I can't recommend Colin Hill enough for all your bar and catering needs." "Colin Hill listened to my aims for my business, and worked with me closely to design & deliver my vision of a new image. The quality of their work was excellent, and the project was completed within budget." "We are extremely impressed with the prompt service we receive from Colin Hill. They provide designs and quotes for kitchens, service areas & restaurants, through to implementation & management of projects & provision of the equipment. Our requirements are always handled swiftly & professionally. Colin Hill go the 'extra mile' for their clients."